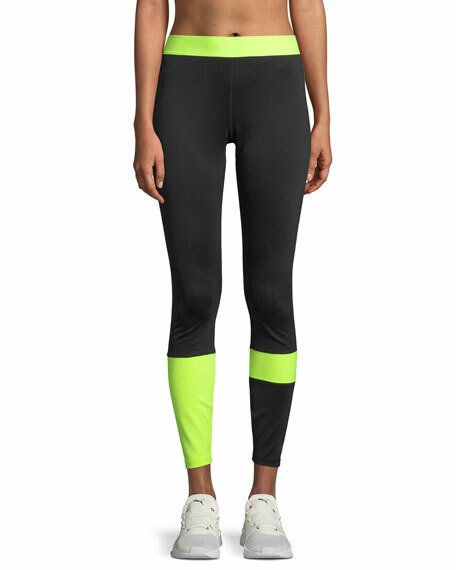 Aurum "Fierce" leggings in high-performance fabric. 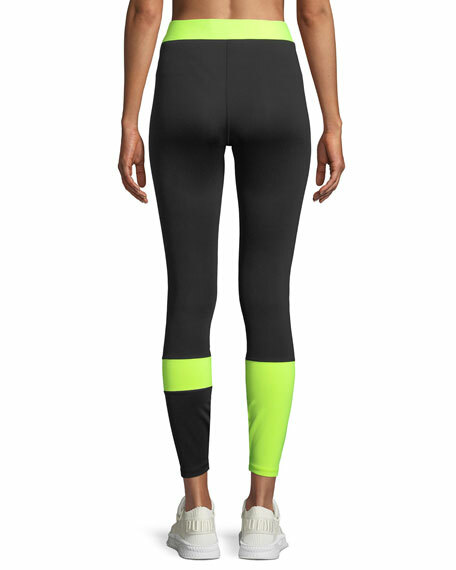 Moisture-wicking, quick drying, four-way stretch. 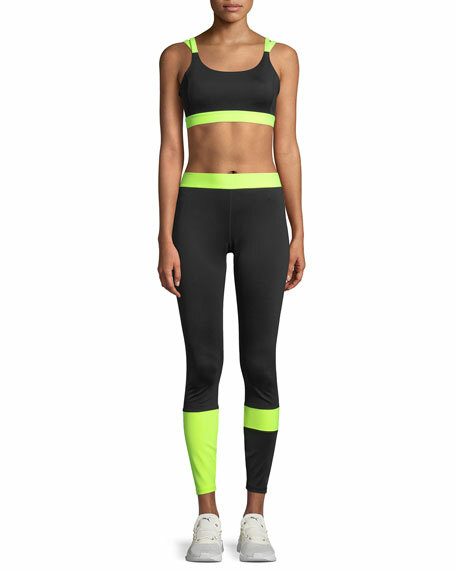 From leggings to sports bras, Aurum has your activewear needs covered. 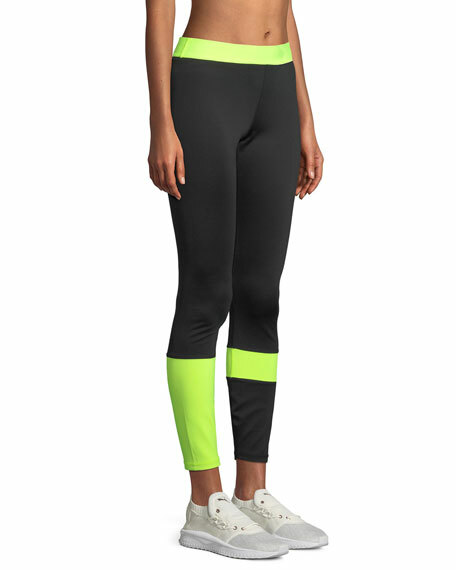 The label offers basic athletic staples in modern color ways and fits, proving that form and function aren't mutually exclusive. For in-store inquiries, use sku #2529747.